Taking their cue from countless industrial and commercial examples, media are now beginning to incorporate important quality control mechanisms. ISAS BCP-9001 is a recognised media quality management reference. 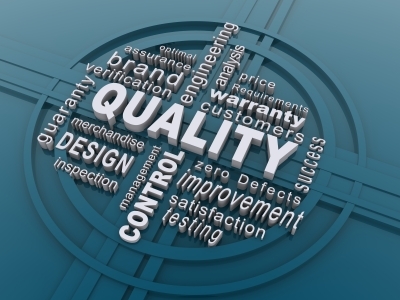 MGI proposes its help in implementing quality control mechanisms such as ISAS BCP-9001.